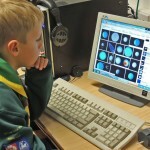 A total of 130 cubs from 10 Hemel Hempstead scout groups have been working to achieve their Astronomers’ Badge. 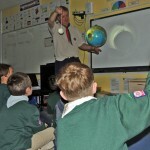 To help them reach their target, 14 bases were set up at Hobbs Hill Wood School including: Design Our Own Constellation; Eclipses; Quizzes, Building Solar System Models; Building Rockets, IT Research and more. 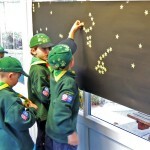 This is the start of a three-year cycle that will see set days for cubs to work together in order to gain activity badges, such as Artist, Scientist and Astronomer, on a rotational basis. 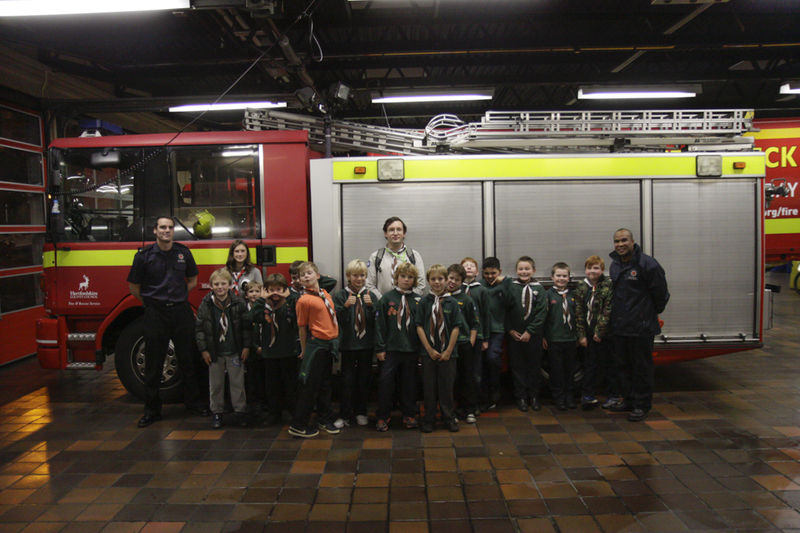 Cub Scouts from 3rd Boxmoor spent the evening at the Hemel Hempstead Fire station learning about fire safety. 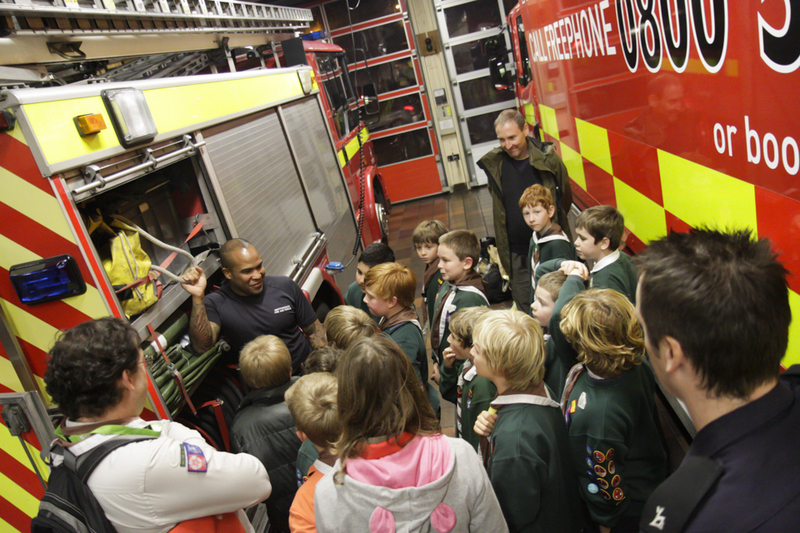 They watched a short video on fire safety and had a tour of the building by which stage the cubs were bursting to see the fire engines. 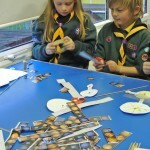 Following that, they went downstairs and were shown all the different pieces of equipment on board. 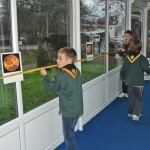 After this they went across to the smoke house, it was very dark but all of the Cubs went in and all around it inside! 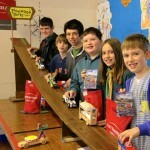 The real fun then began with firing water from the hoses into the smoke house. 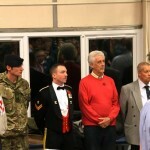 Thanks again to all of the fire officers for this evening, we all had a brilliant time! 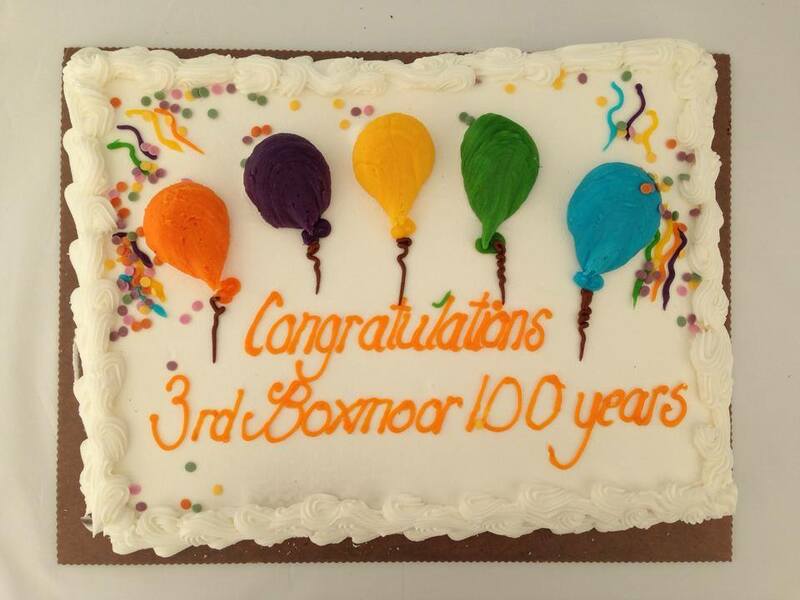 3rd Boxmoor celebrate their centenary! 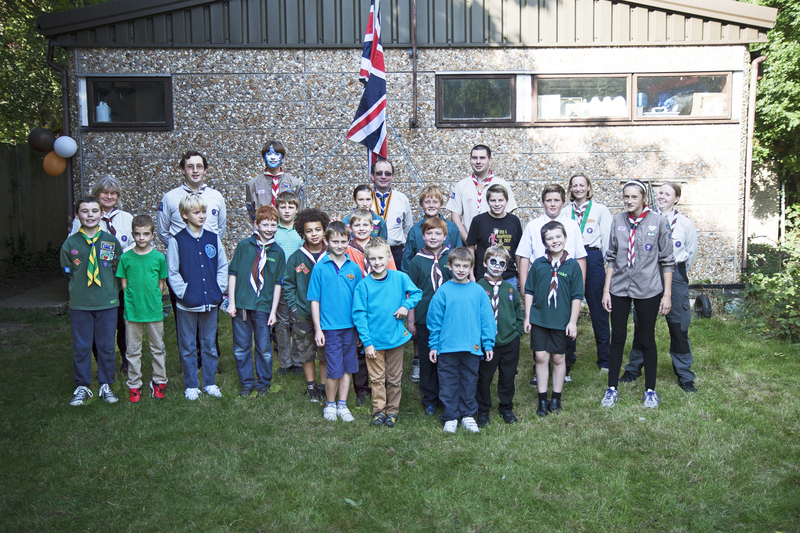 3rd Boxmoor Scouts celebrated their 100th birthday this weekend, with a party at their HQ. 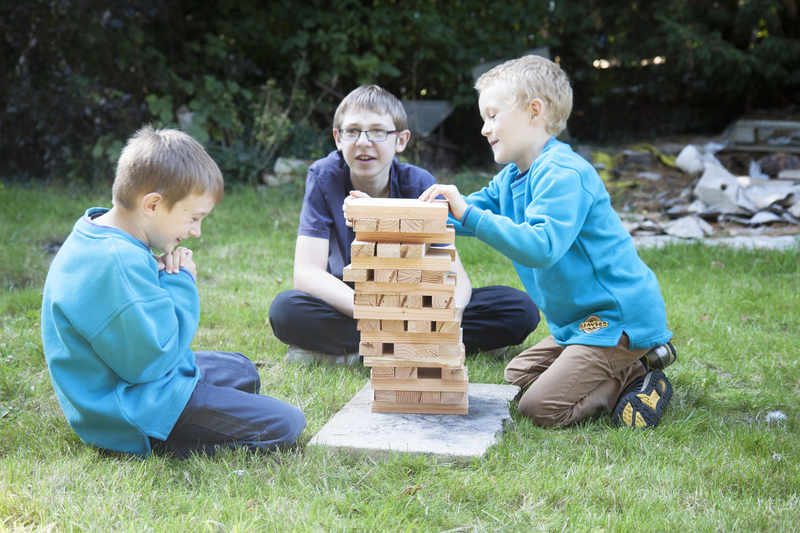 Members from four generations joined current children and Leaders for a fun filled afternoon, with time to reflect, share stories of camps, activities, friends, leaders and buildings! 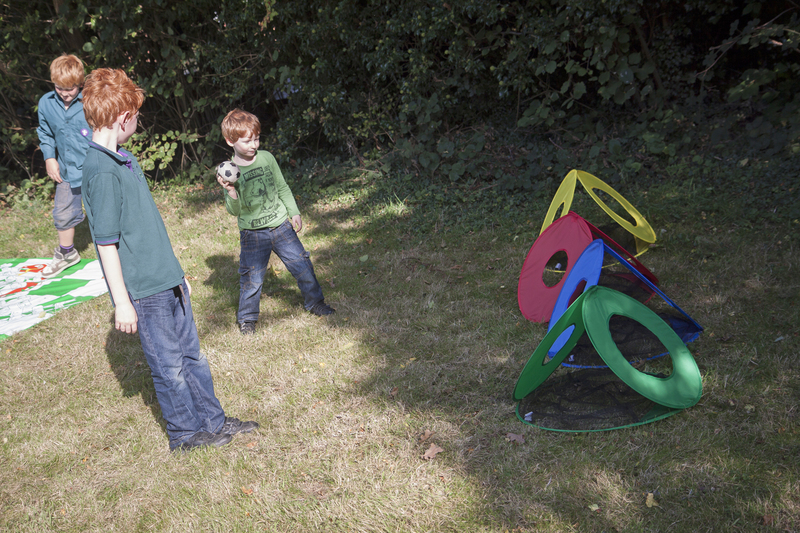 A garden party is never complete without giant games, so oversized Jenga, Twister, snakes and ladders and hoopla provided much entertainment for the younger members. 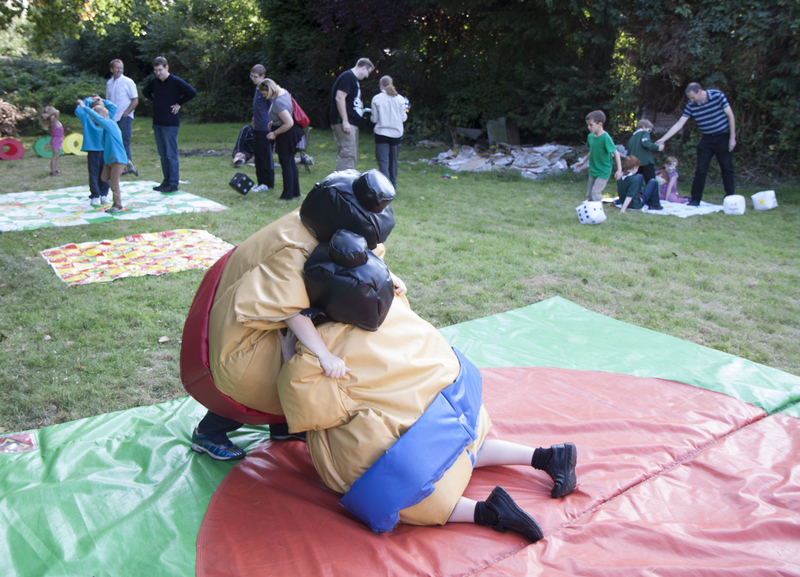 A BBQ and cake stall provided sustenance for all. 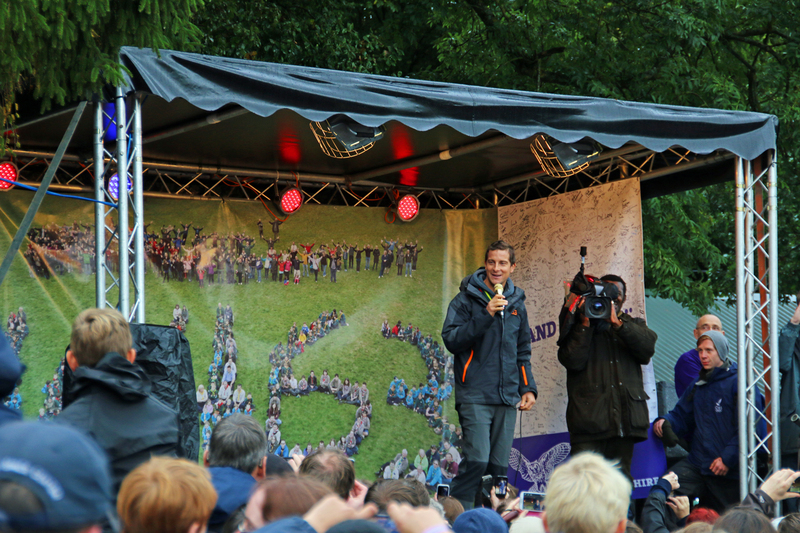 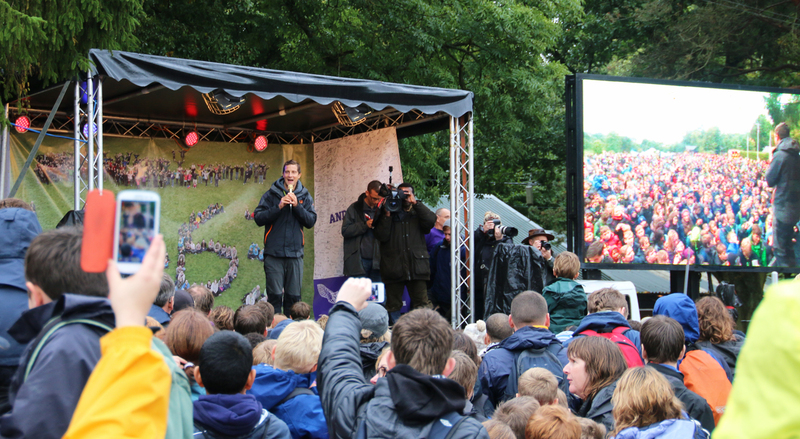 Rikki Harrington (County Commissioner for Hertfordshire Scouts) joined the celebrations and thanked all the volunteers who have supported the group. 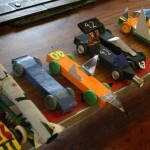 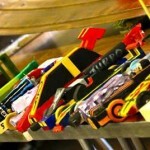 He also encouraged current parents to join the team. 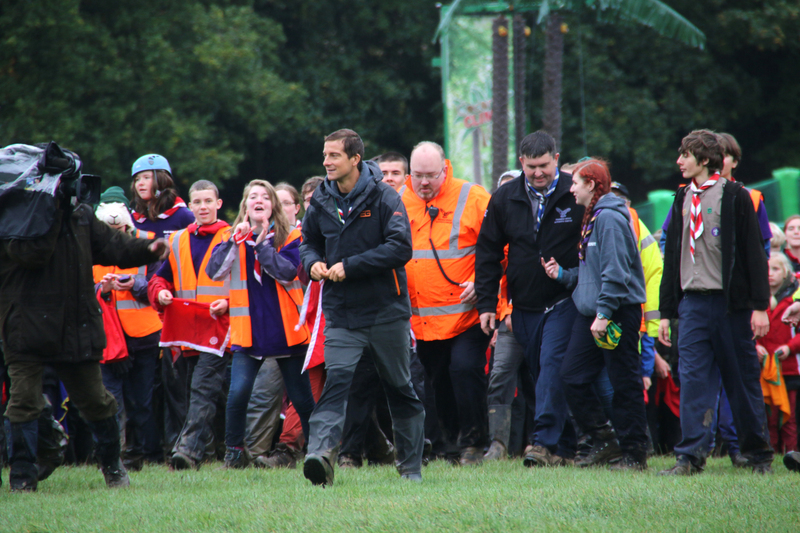 After helping cut the group’s birthday cake he presented Suzanne Ford (group leader) with the “Award for Merit” – a certificate to acknowledge her “significant contribution to Scouting” as a volunteer – an award from the TV adventurer and Chief Scout Bear Grylls, who is visiting Hertfordshire on 13th October. 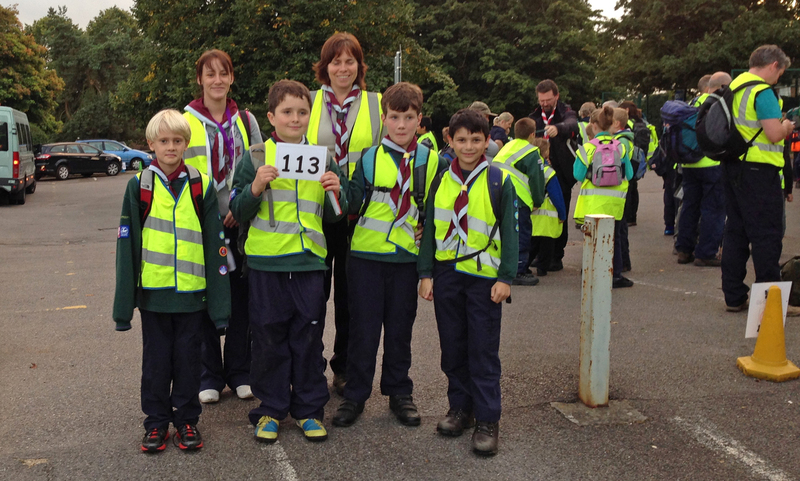 Cubs Walk to Honolulu at County Night Hike! 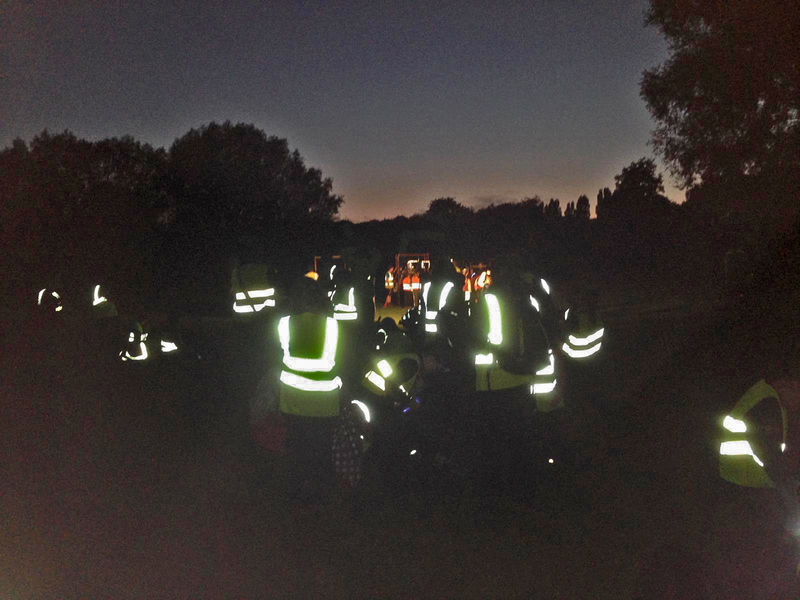 If you spotted hundreds of torches and high vis vests shining around Nash Mills, Kings Langley, Leverstock Green or Bedmond, you will have witnessed the Hertfordshire County Cubs’ Night Hike! 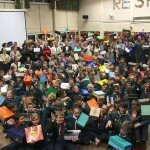 809 Cubs and Leaders from across Hertfordshire descended on Hobbs Hill Wood School, where they staked their place for their bed on the floor with a sleeping bag and roll mat, before being fed and watered and shipped out by coach to take part in one of the biggest adventures in the Hertfordshire Scouting calendar. 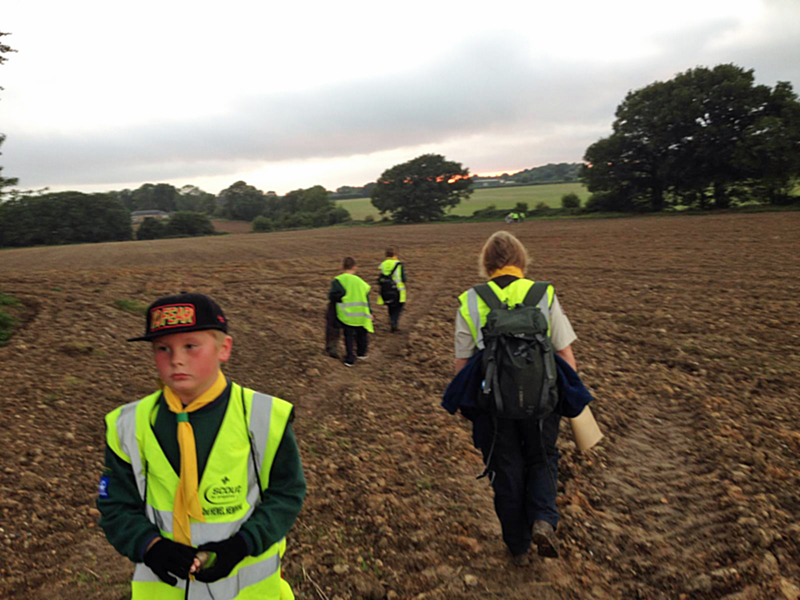 In groups of 4-8 led by adults, the Cubs used maps and directions to negotiate the 8.1-mile route along the canal, through fields and lanes, stopping off at activity bases along the way to complete tasks supervised by 70 Scouts. 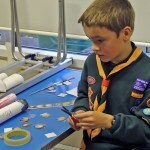 The bases were themed on the Cubs’ Map Reader badge, and mostly related to their understanding of how to use a map, including identifying map symbols, building a model hill using contour lines, a treasure hunt using a Silva compass and answering questions on a map. 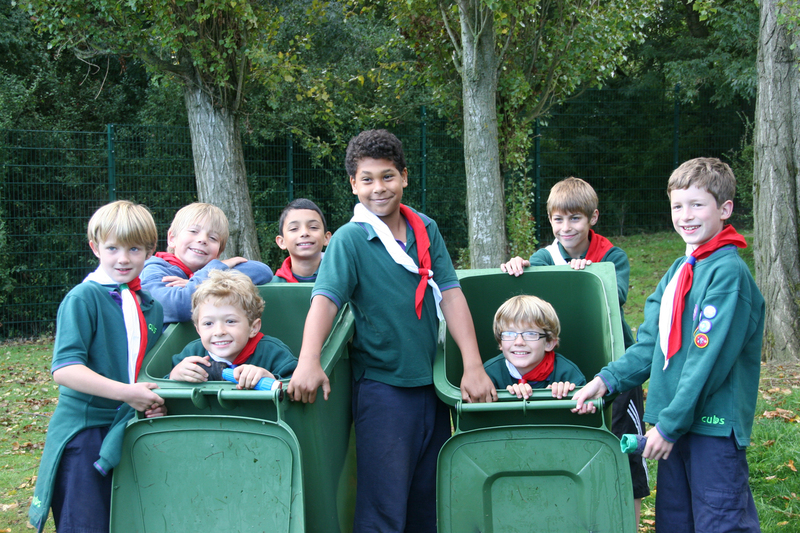 In addition, the hugely popular activities of Wheelie Bin Racing (using grid references) and a BBQ were on offer. 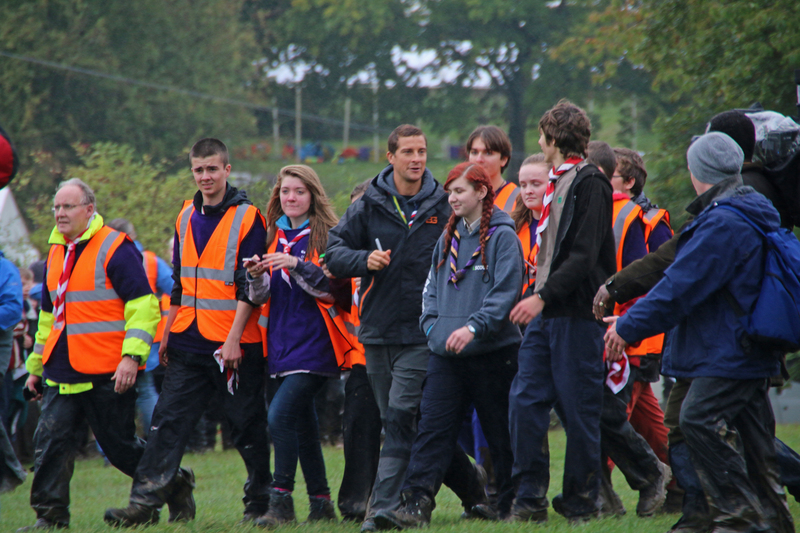 The total distance walked by the teams is equal to walking from Hemel Hempstead to Honolulu or Jakarta! 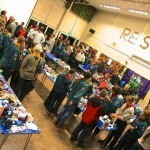 2100 sausages, 150 tins of spaghetti, 150 tins of beans, 50 loaves of bread, 800 burgers, 800 rolls, 800 Mars bars, over 300 packets of biscuits… and that’s before we even think about breakfast! 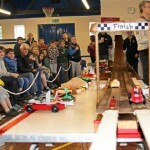 The last teams arrived back at Hobbs Hill at 1am and 950 weary bodies settled down to hot chocolate and biscuits before they found their ‘bed’ on the floor, leaving barely a spare inch of carpet visible across the school! 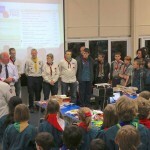 After a short night’s sleep, the hubbub started again, with everyone needing to be fed breakfast of cereals and toast, before the entire group gathered to receive their awards.